Recipe: Super Simple Sweet Snacks! 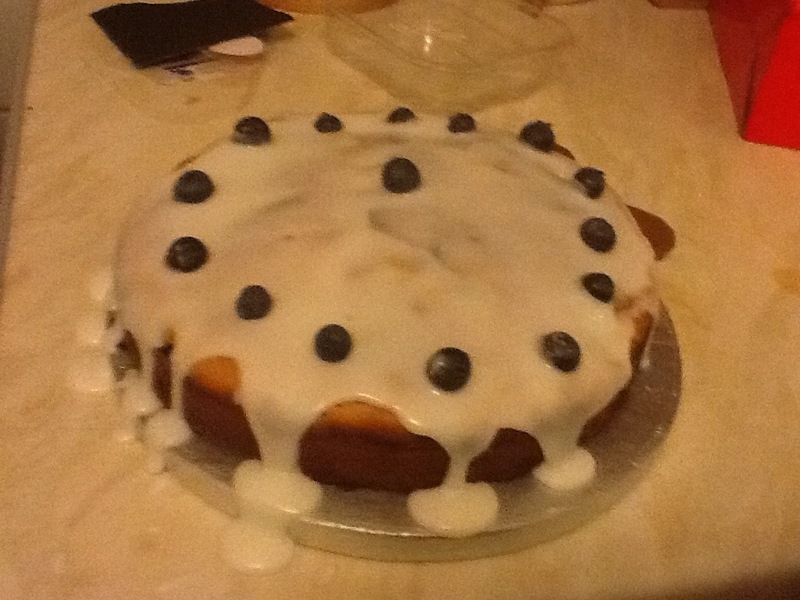 Do you ever find that you have any cake left over when you’ve baked one? Me neither! 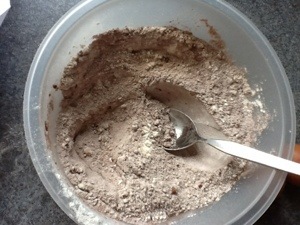 However, here is a super simple recipe for a tasty treat that uses very few ingredients and both tastes and looks good! 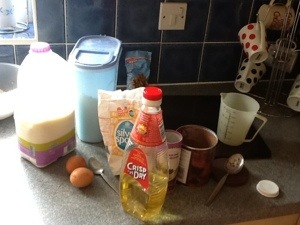 Today I’m going to share a recipe for…. Cake pops are really easy to make so let’s jump right in! 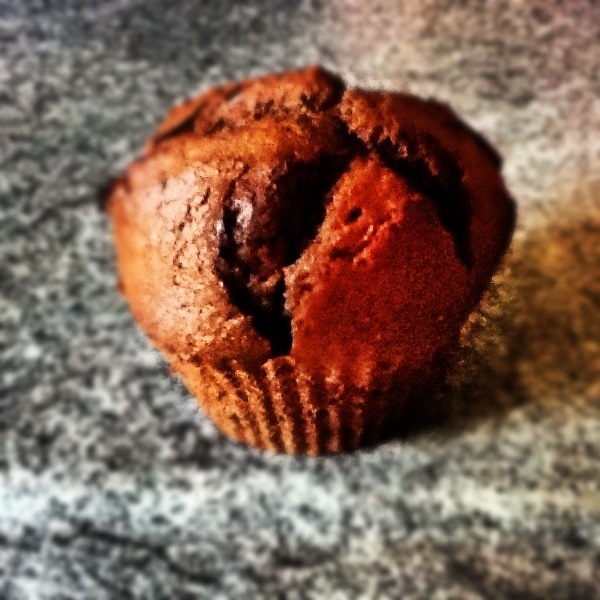 Chocolate – any kind will do! 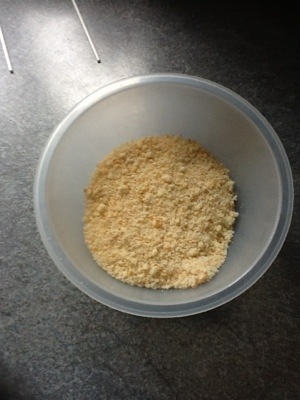 – Grab your cake and crumble it into a bowl, making sure that the crumbs are quite fine. 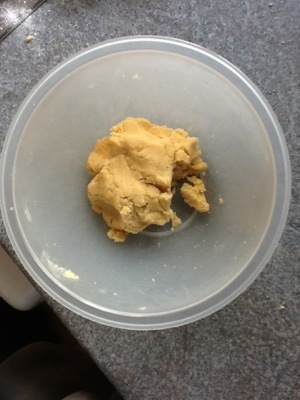 – Add in your icing/frosting and stir it together, until you get a moist dough. 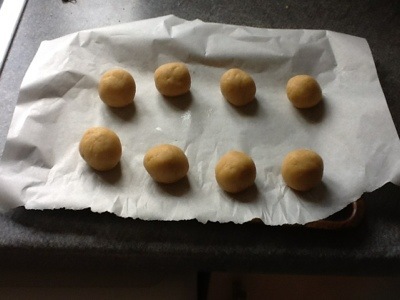 – Put the tray of cake balls into the freezer for about 30 minutes to let them firm up and start to set. 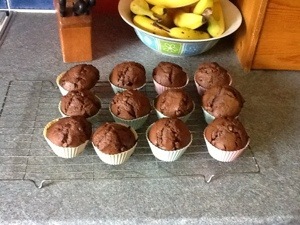 – Melt the chocolate and get the cake balls out of the freezer. – Dip the lollipop stick into the melted chocolate, just far enough do that it will help hold the cake onto the stick, like glue. 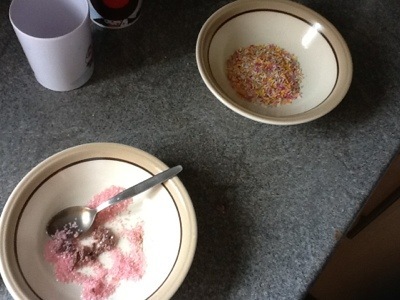 – Push the stick into the cake ball and place back in the fridge for a few minutes. 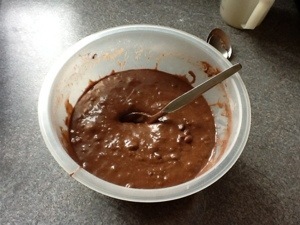 – Dip the cake pop into the melted chocolate and try to cover the whole thing. 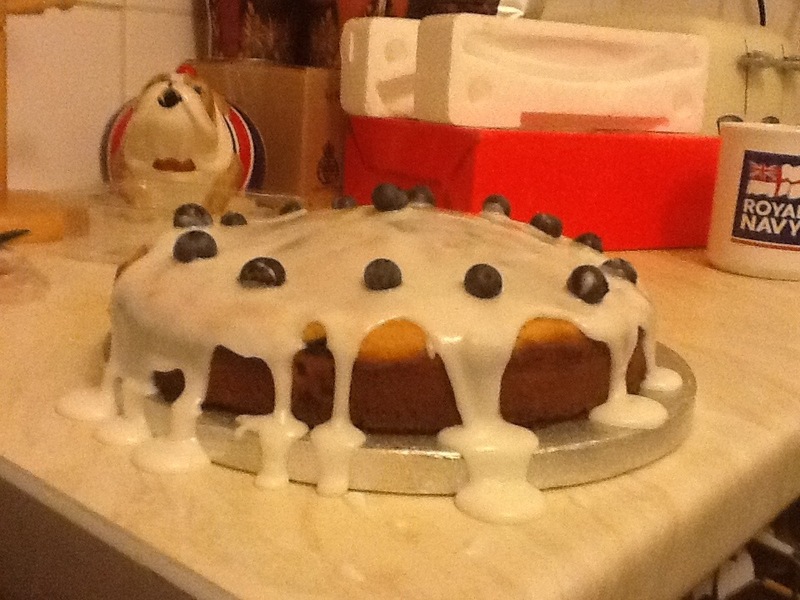 Gently let it settle over the cake and try to tap off any excess. 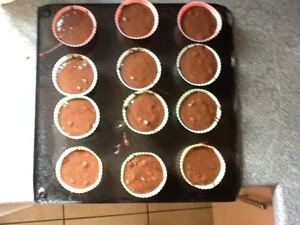 – Dip the chocolate covered cake into the toppings and coat it liberally so that it looks as jazzy as possible! 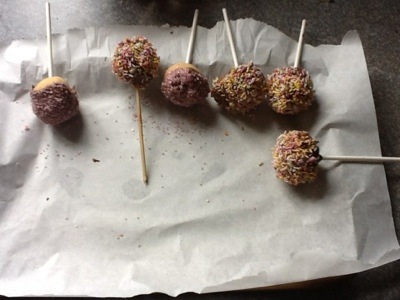 – Repeat for all cake pops and put them back on the tray and into the fridge to set. – Remove, eat and impress your friends with your super simple but stylish dessert treats!! That is all there is to it! I really meant it when I said that these were simple! You can make them with almost any topping and some versions that I’ve seen have been amazing with such examples as the 1Up mushrooms from Mario, yellow smiley faces and the entire of our solar system – including Pluto! 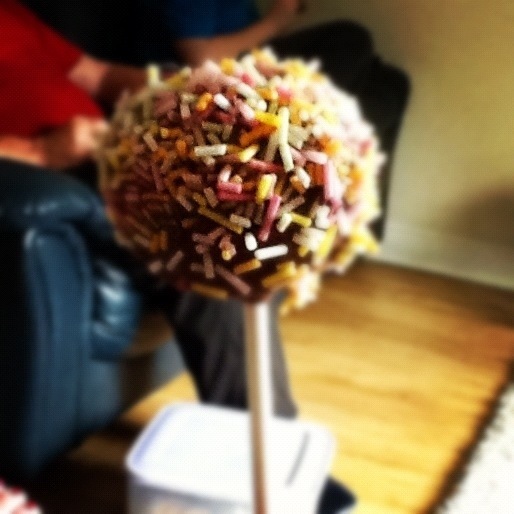 Feel free to share pictures of your cake pop creations with me either in comments or tweet them to me, with the links found over to your right!